Mekong river tour is a not to be missed part when you visit Southern Vietnam. Along with one day to discover all the highlights of Saigon, another day to see the well known Cu Chi Tunnels, you should also plan at least a full day for Mekong Delta excursion. 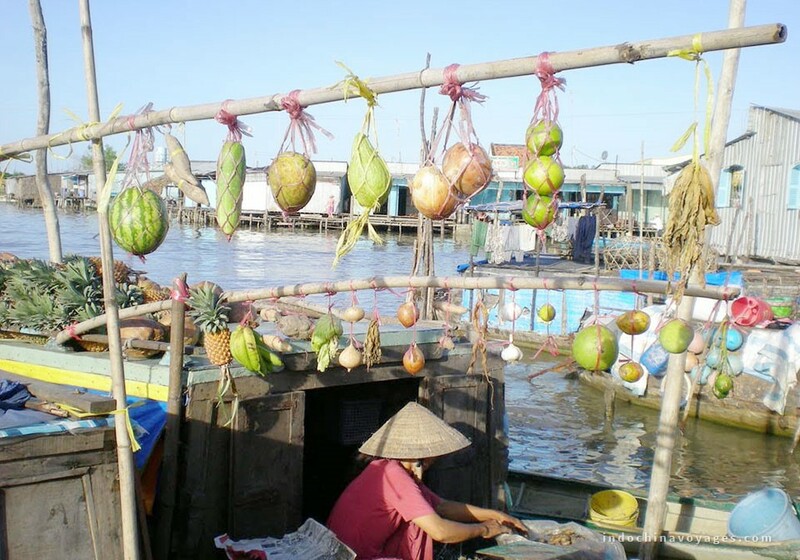 For those who have more time, a 2 day Mekong Delta tour will give you more chances to see the life on the water. 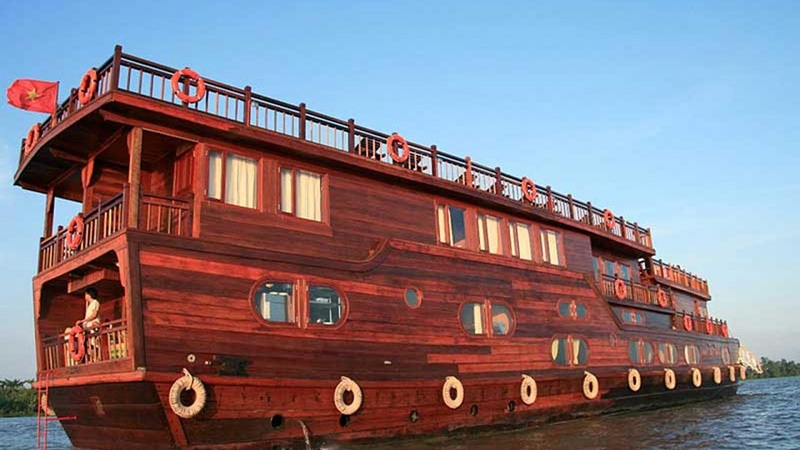 A very popular route for day cruise is Cai Be – Vinh Long. It takes around 1 hour and 30 minutes to drive from Saigon to Cai Be where you will embark a motor boat. In this region, many locals make rice paper, coconut candy, brick in traditional ways which worth to see. Then, enjoy a rowing boat ride through small canals where big boats cannot go through. The wooden boats rowed for local ladies lasts for around half an hour. You are recommended to prepare some changes (US$2 – 5 for tipping). Another interesting activity is biking on rural paths and seeing the local lives – a great escape from hustle bustle Saigon. The day trip to Cai Be is fun but it may be crowded. If you prefer a non touristy Mekong river tour, a day trip to Ben Tre on a private day cruiser of Mango Cruises or Cai Be Princess Cruises will be lovely. Still, this tour is high end so you will need to plan around US$125 per person for a day trip if you are travelling in a group of 02 adults. 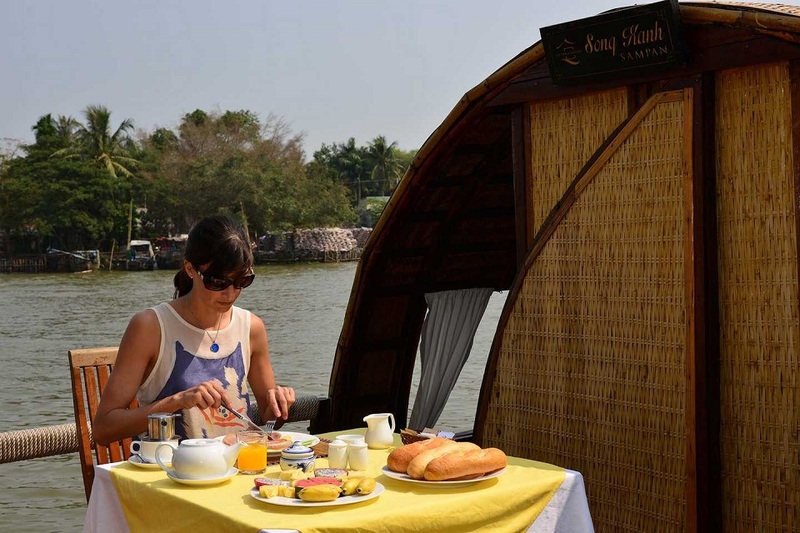 If time permits, spending one night on a Mekong Delta private sampan is a great experience. Best options for private sampan on Mekong river are Song Xanh Sampan Mekong river cruise, Mango cruise, Gecko Eyes. Song Xanh Sampan Cruises offer 2 days 1 night and also 3 days 2 nights itineraries where you can connect with your vacation to Phnom Penh or Phu Quoc Pearl Island. 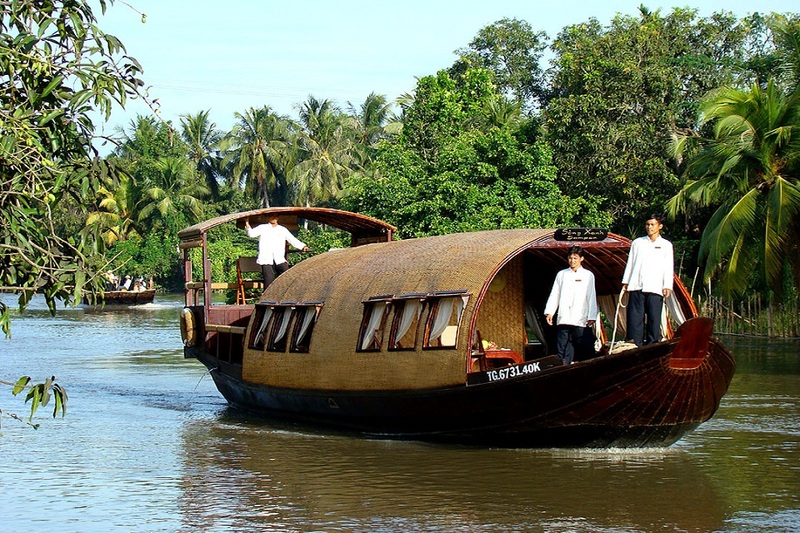 This private sampan operator is highly ranked on Mekong Delta cruises Tripadvisor; so its sampans are always in great demand so you are highly recommended to book six months ahead. Now it comes to shared boats. The two reputable fleets in the Mekong are Mekong Eyes Cruise and Bassac Cruise. Mekong Eyes offers two big boats named Mekong Eyes Explorer and Mekong Eyes Classic cruise, one 02 cabins boat named Dragon Eyes and the private one cabin Gecko Eyes. This company arrange tours between Cai Be and Can Tho with floating markets visit. For 3 days itinerary, you will be taken to Chau Doc where you will catch a speed boat to Phnom Penh, Cambodia. Spending a night at the colonial-style Victoria hotel near the river is also interesting. For those who are keen on a beach break, Phu Quoc is an ideal place to spend your last nights in Vietnam. Mekong Eyes also offer tours that take you to Ha Tien where you will take the boat to Phu Quoc Island. 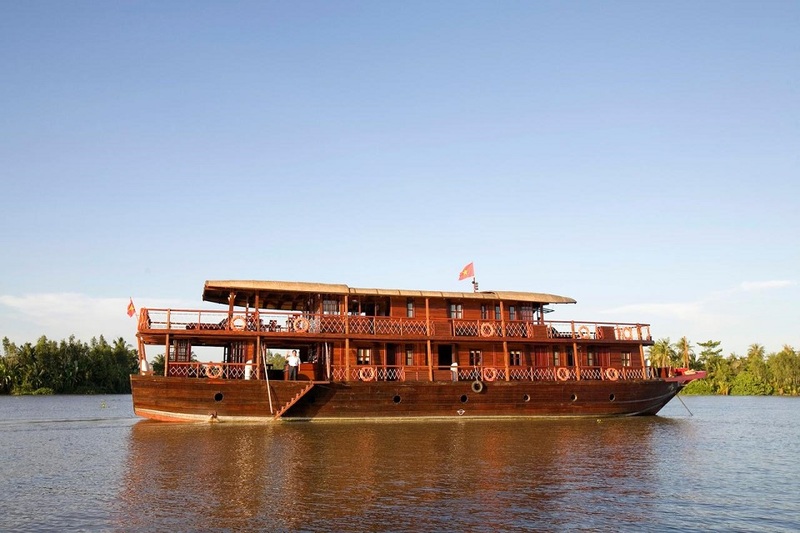 The other shared boat is Bassac Mekong River Cruise – this company has three boats with six, ten and twelve cabins. They run the classic route Cai Be to Can Tho and Can Tho to Cai Be. This is a cosy boat which was made entirely of wood so I like its ambience and character. The staffs always make you feel welcomed and taken care. If you go for Bassac Cruise, it worth to spend some extra for the private vehicle from Saigon and back. The boat offers shared shuttle bus services, yet you will need to find your own way to the pick-up point. On the second day, disembarkation time is 10:00 – 10:30 while the van will pick you up at 13:30 so there will be more than three hours gap. Based on your time frame, your expectations and your expectation, you will choose the right boat for your Mekong river tour 2019.